This past weekend say the GP Leg of the event kick off at AUTO BAVARIA BMW in Midrand. An awesome array of the latest that BMW has to offer was on display for everyone to see and BMW Enthusiasts from all over attended the event to make it another successful event for the Forum and partners Michelin. 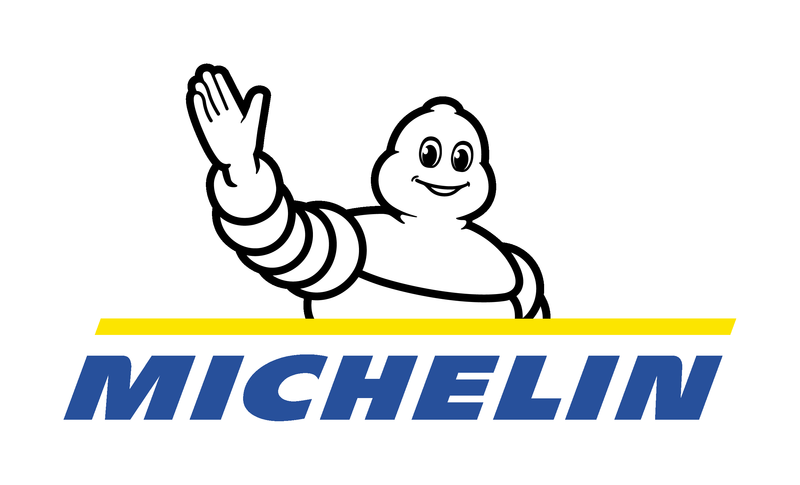 BMWFanatics is proud to announce our new partnership, with the most recognizable name in the tyres and motorsport industry, MICHELIN RSA. 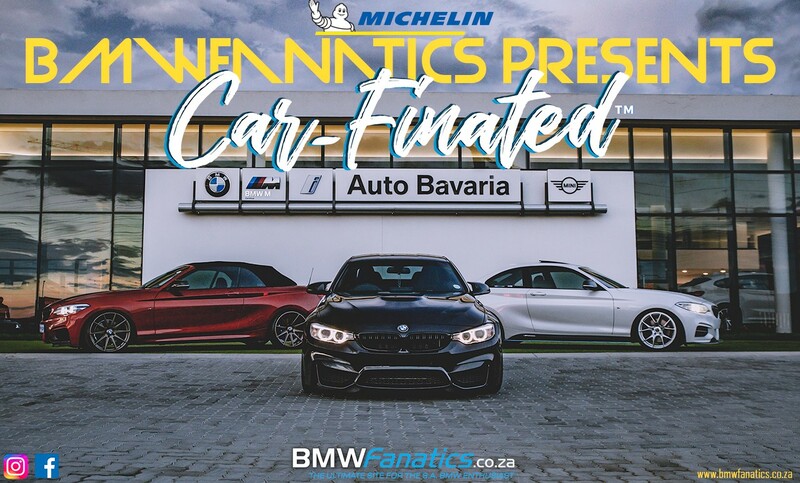 It has taken us some time to forge this relationship, but we are confident that this partnership will usher in a new era for BMWFanatics in terms of hosting top class events. 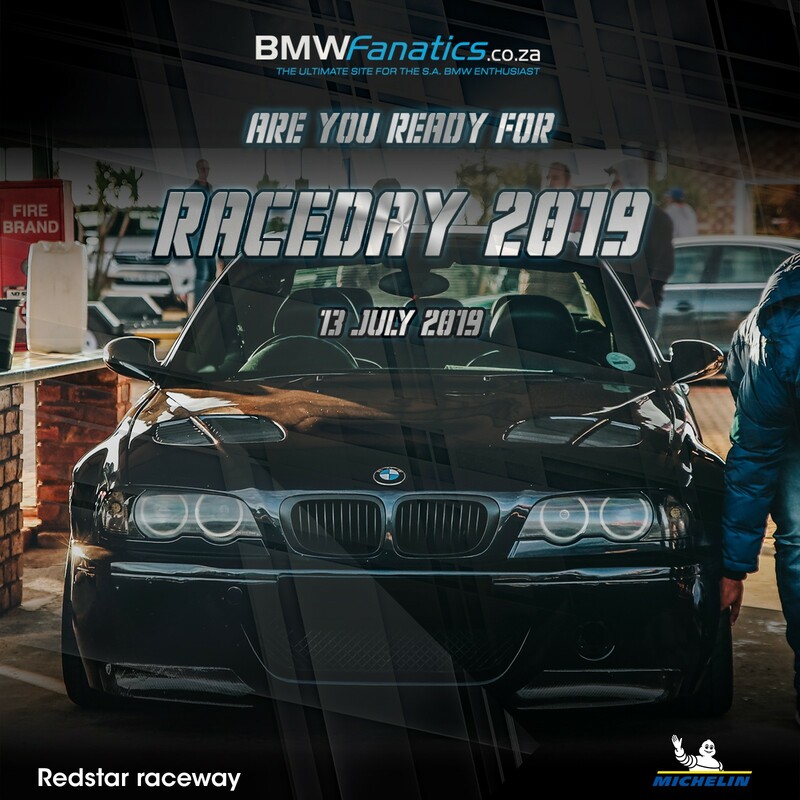 RACEDAY 2019 - Are you READY?? ?